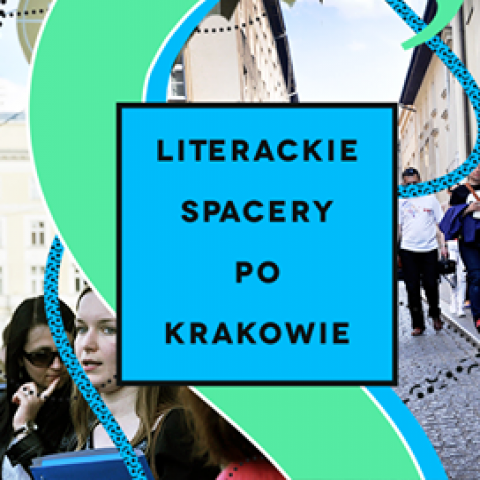 The Krakow Literary Walks 2016 are starting! 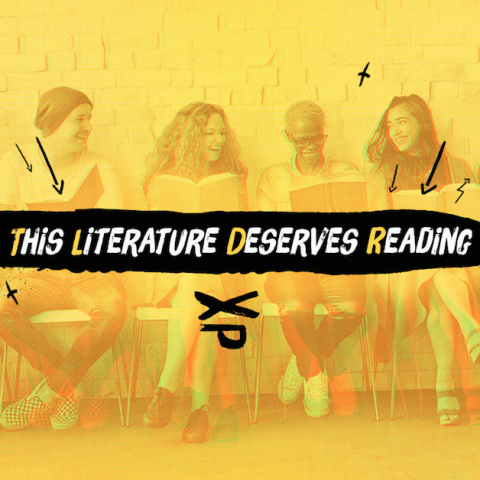 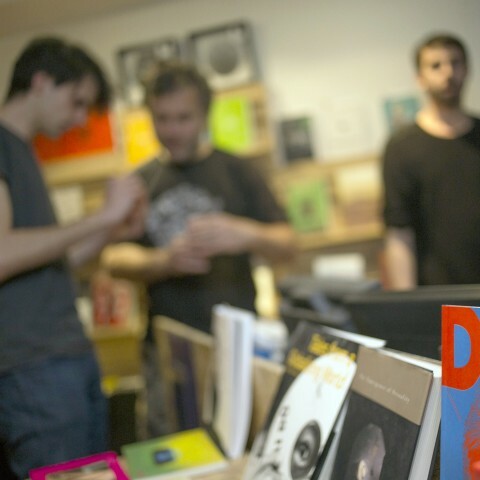 On World Book and Copyright Day (23 April), Krakow UNESCO City of Literature launched a resistance movement against not reading…. 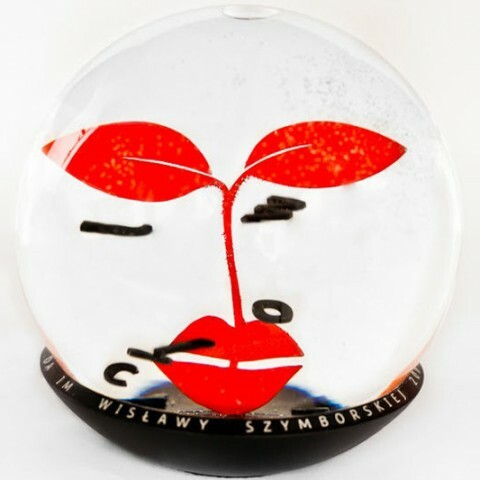 Wisława Szymborska Award 2016 – we know the nominees!